With direct access to the slopes, just a short distance to the ski lifts and offering great value accommodation in a high altitude hotspot, Le Hameau du Mottaret is a great choice for those looking to ski to their heart’s content, without breaking the bank! 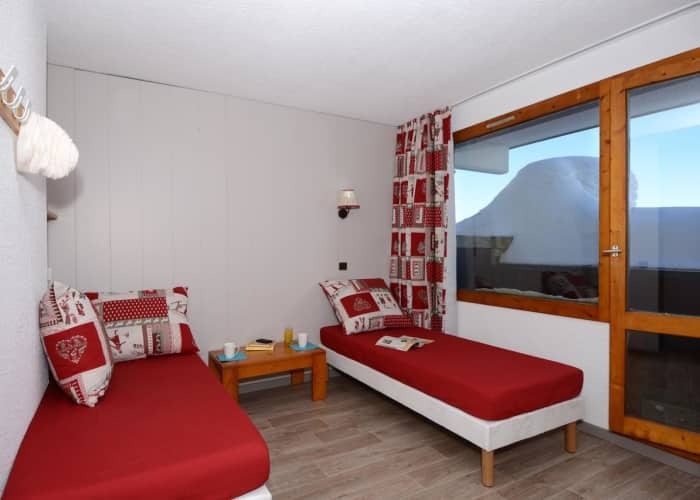 Situated in the upper area of Mottaret, these apartments are perfect for those who want to be directly on the slopes. 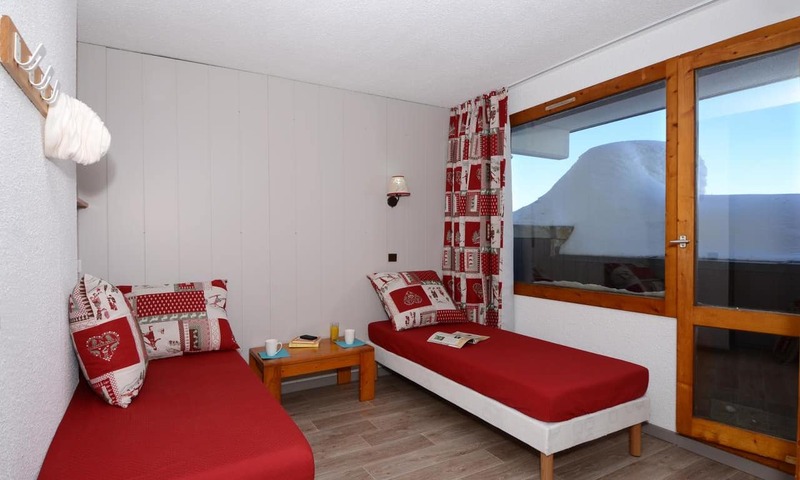 Located in the Hameau du Mottaret complex these studios and apartments are the perfect bases for a ski trip to remember. They offer an onsite shopping centre complete with supermarket, restaurants, fitness centre and children's club – everything you could possibly need, in other words! 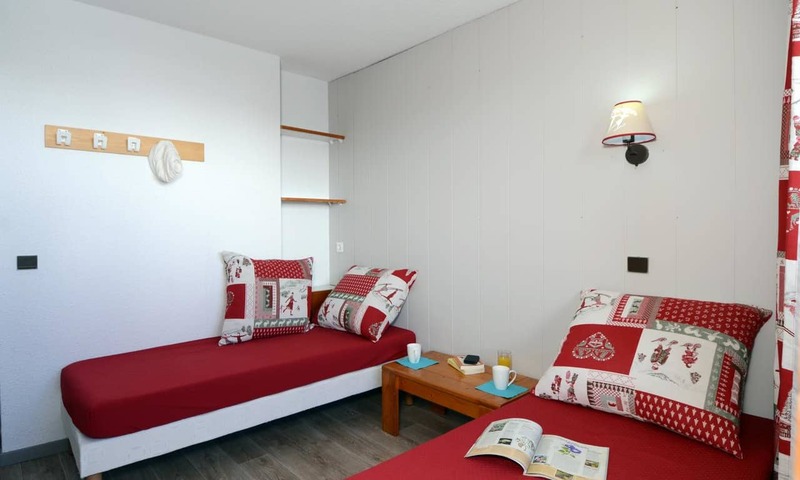 Each apartment/studio, within the primely poised and traditional, chalet-style complex comes fully equipped with a kitchenette, featuring an electric hotplate, oven and dishwasher. They're compact, comfortable, most of them feature balcony, and they really are in a super spot from which to explore Méribel Mottaret. • The main reception is closed on Wednesday. • The main reception is open: Sunday to Friday (09:00 to 12:00 and 16:00 to 19:00). • Optional end of stay cleaning service costs EUR60-65 per apartment. Bed variations in this 1 bedroom apartment may vary between single beds and bunk beds. Sleeping up to 5 people, the apartment also comes with a kitchenette, perfect for those who like to self cater on their ski break. This studio apartment has 4 single beds and can therefore sleep up to 4 people. There is a kitchenette in the studio, equipped with everything you could need for self catering.